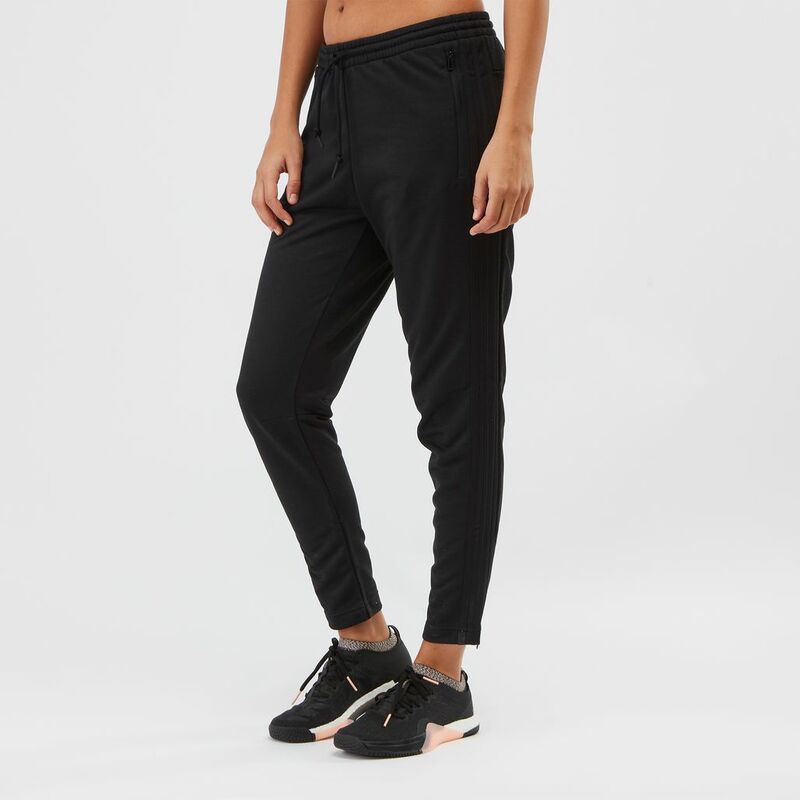 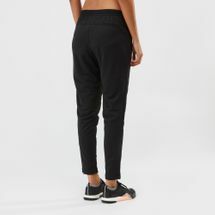 Keep it sleek and sporty with the adidas ID Striker Pants for women. These pants are football inspired with tapered legs, ankle zips and elastic waist with drawcord. 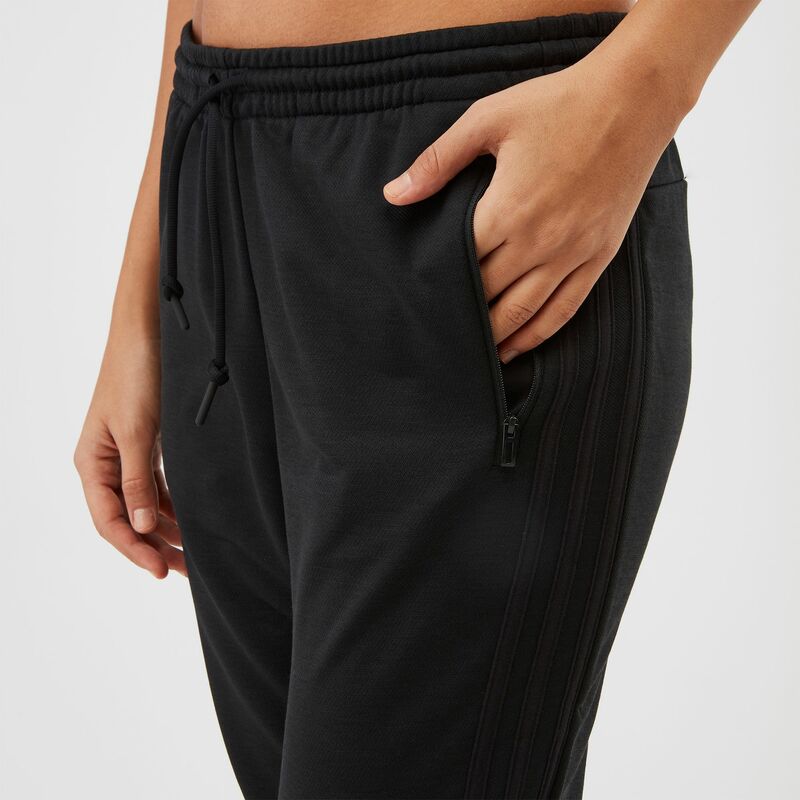 They have tonal 3-Stripes down the leg and zip pockets.